Need an Affordable Dentist near South Lake? Dentistry Plus now have a fantastic new family dental clinic just eight minutes’ drive from South Lake. Situated at 62 Farrington Road, Leeming, our friendly dental team can assist you with any of your dentistry needs. Plus, we can even take emergency bookings. Conveniently located on 9 Blackburn Street, Maddington, Dentistry Plus’ Maddington clinic is just a 10-minute drive, straight up Albany Highway from Kelmscott. Plus, we’re open on the weekend! All Dentistry Plus clinics are open alternate Saturdays & Sundays (Saturday one week, Sunday the next). Every Saturday and every Sunday, two of our four dental clinics are open. There are so many great cosmetic dental options available today, particularly with teeth whitening. At Dentistry Plus you can choose to have your teeth whitened in-house, in the chair; or elect to have the highly popular take-home teeth whitening kits. These kits are fantastically priced are extremely safe, and yet are 10 times more effective than any over-the-counter formulas you may find at a pharmacy. 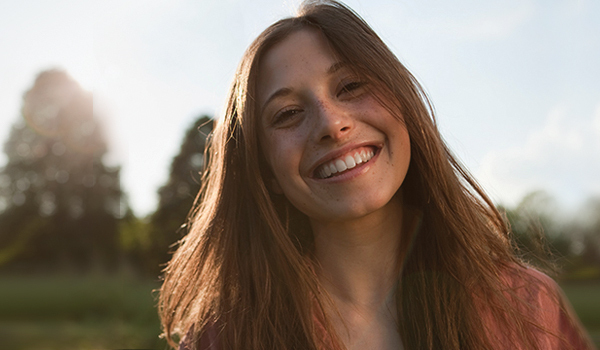 Invisalign is another fantastic option available to improve the appearance of your smile by straightening your teeth. And by straightening your teeth, you won’t just look better, your dental health will improve, too! If you’re living in the South Lake area and have kids, it’s good to know that Dentistry Plus can directly bulk-bill you for your kids’ basic dental treatments, providing they are eligible to receive the Child Dental Benefits rebates. And with bulk-billing, you never have to be out of pocket. 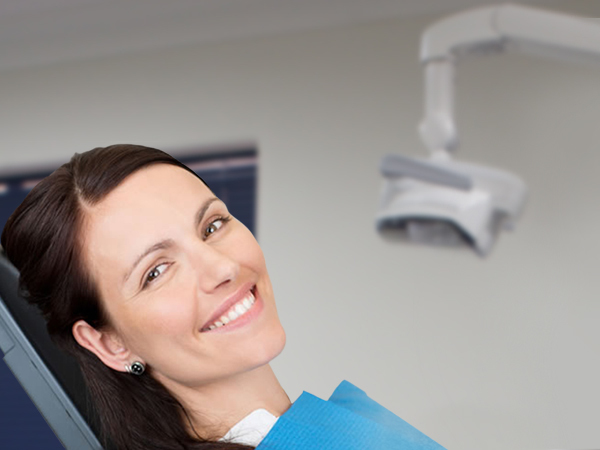 For more information about our services at Dentistry Plus, contact us today!